R2 Associates is dedicated to assisting military-focused companies in building their brand and marketing their products and services. Our creative team of writers, designers and website & multi-media integrators know how to raise your profile and get your products and systems noticed by targeted customers in the government, defense and homeland security sectors. 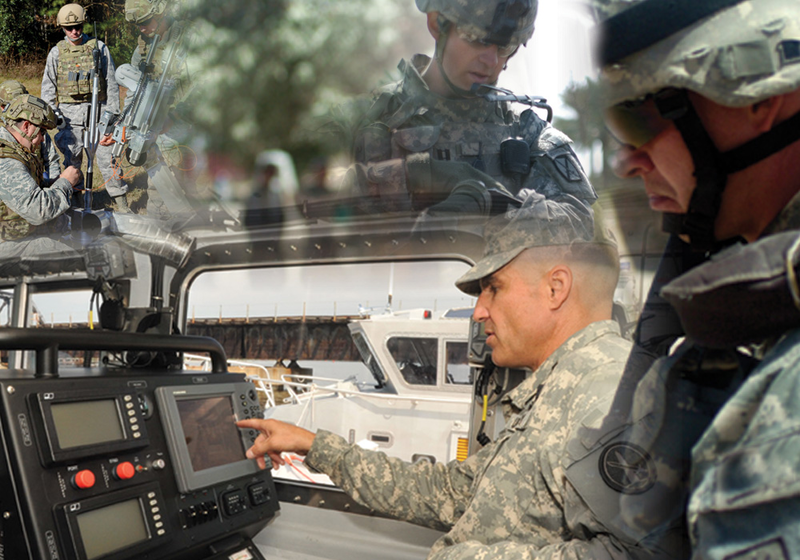 Helping military-focused companies grow is our specialty. Besides an experienced creative staff, our business development team can assist companies who want to penetrate the National Guard and Reserve sectors. We collaborate with your BD team to build a plan that includes the engagement of decision makers and influencers with whom we have long-standing relationships. 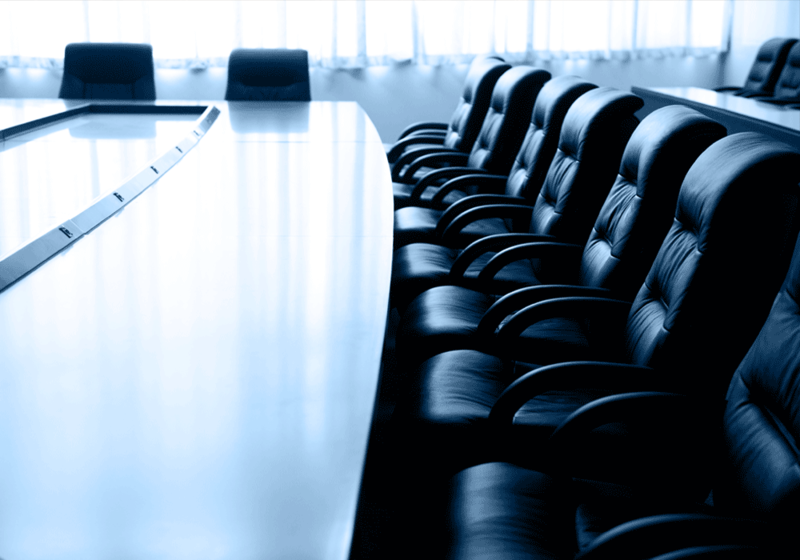 R2 Associates is fortunate to have the most experienced and qualified Board of Advisors. All have achieved the highest levels in their military and professional fields and they contribute their time and talent to R2 in order to ensure successful outcomes. The best way to describe the team at R2 Associates is Client Focused. After many years of working together in the defense and homeland security sectors, they are taking that experience and using it to assist companies wanting to raise their profile and grow their business. Our team is dedicated to helping companies that support those who serve.